Taking place from April 10-13 at Messe Frankfurt, Alcons is exhibiting on stand G60, Hall 8.0 and will be showcasing a wealth of audio innovations, based around the company’s patented Pro-Ribbon technology and its ongoing pursuit of audio perfection. The main focus of the stand will be the LR24 mid-sized pro-ribbon line array system: Alcons’ response to the market demand for linear sound systems, but with a true 1:1, undistorted and non-compressed sound reproduction. "HiFi at concert SPL’s". With the Launch Partner Program started, the system marks an important advance for the company within the concert touring and large-scale installation market. Another focus point is the previewing of two micro-sized additions to the S-series and B-series, making Alcons’ famous pro-ribbon sound experience available for smaller portable and installed applications. Taking stage in their final production guise are the Sentinel amplified loudspeaker controllers: With 4-in/4-out, 192kHz AES/EBU inputs, Linux-based processor control, 10kW. audiophile-grade amp.stages, full color touch screen control, this amplified processor platform raises the bar in speaker drive engines. Also the QR24 pro-ribbon line-source column will be on show: This modular, two-way column-array loudspeaker is to be used as in acoustically-challenging rooms, delivering a full-range high SPL HiFi sound quality, with unparalleled speech intelligibility, without the necessity of DSP-based beamsteering. As well as the recently introduced award-winning subwoofer BC332 compact cardioid sub, which features 18" + 15" woofers in cardioid arrangement. 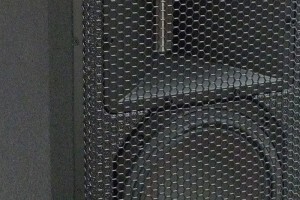 The cancels the sub frequencies on the rear of the cabinet, reducing the reverberant field for greatly improved the system’s accuracy. 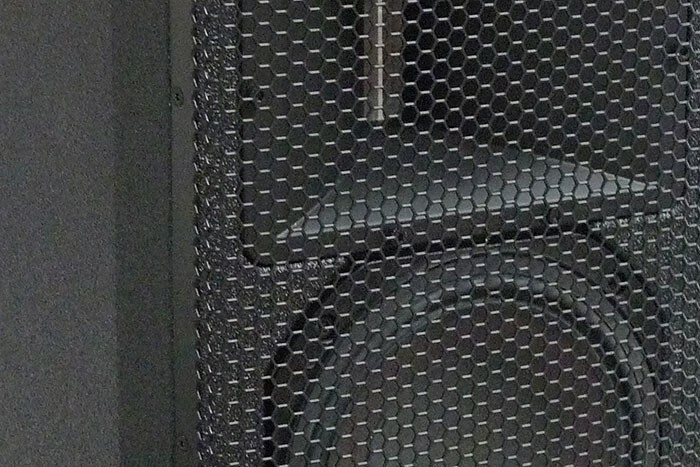 Visitors to the stand are sure to be impressed by the company’s ongoing evolutionary vision… not to mention sound!